Fontes Foundation is a Norwegian NGO that works with water and education projects. We aim to remain a small and specialised organisation, focusing on efficiency, innovation and a close cooperation with the communities and local authorities. The activities of Fontes Foundation are currently concentrated in Western Uganda and in the capital, Kampala. We, the Fontes Family, strive to empower disadvantaged communities. Focusing on long-term impact, always creating innovative solutions and employing local resources, we aim for integrated community development. We envision empowered communities, able to collaborate for the common good, develop themselves and realize their potential. We take a long-term perspective. We are constantly learning by research. We embrace honesty, openness and responsibility – among ourselves and for our stakeholders. We focus on the common good of communities. We focus on the efficient use of local resources. The management staff of Fontes Foundation Uganda is responsible for the daily running of the organization’s water, education and youth projects at the organization’s head office in Kampala, Uganda, as well as at the Fontes Youth Centre in Bunga at the outskirts of the city. Juliane Granly joined the team in January 2018 as the new Director of Fontes Foundation Uganda. As director she is responsible for the strategic development of the organisation, as well as the water, education, and youth projects. 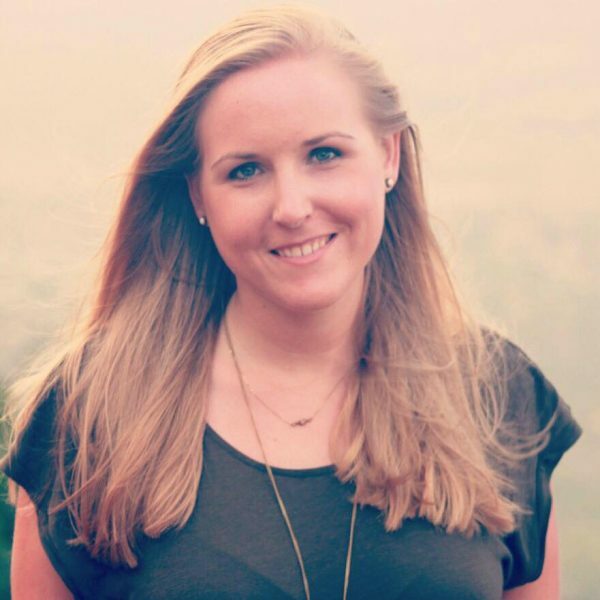 Among others, Juliane has worked at Save the Children Norway, as the Coordinator for Institutional Partnerships, and with the Royal Norwegian Embassy in Kampala. 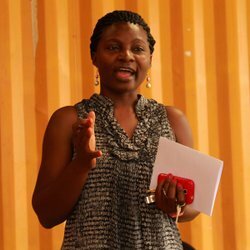 Through her work with NGOs in Kenya and Colombia, she has experience in vocational training programmes and is passionate about youth empowerment. Juliane holds a Master’s Degree in International Business and Development from the University of London, Birkbeck. 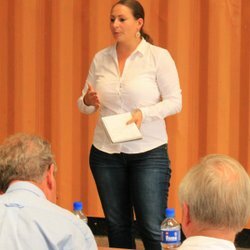 Having researched the financial sustainability of NGOs in Uganda for her master’s thesis, Juliane has gained insight into the NGO sector in Uganda. 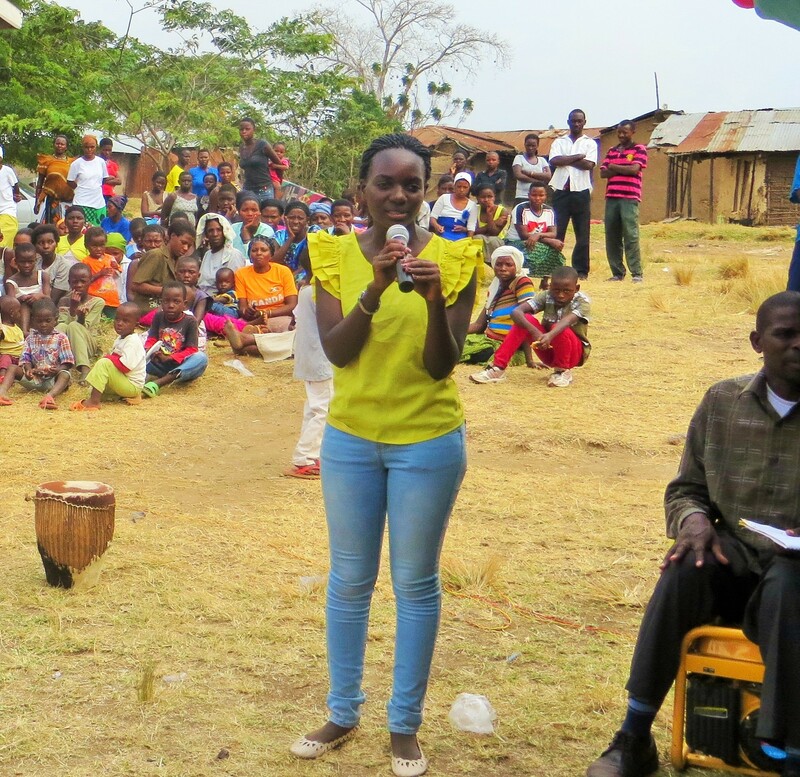 Surea joined Fontes Foundation Uganda in December 2012 as the new Youth Centre Manager. She has a Masters in Information Technology from the UK, and she previously worked for Standard Chartered Bank. However, she always had a passion for working with youth, and worked with people affected by HIV/Aids both in the UK and in Uganda. She also started her own company employing a number of youth in Kampala, managing people’s compounds and gardens. She has been a great addition to the team, and is making sure Fontes Youth Centre is managed in a dynamic and creative way. 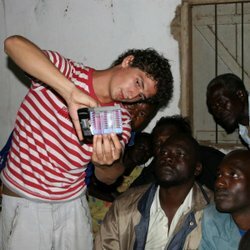 Agnes Kampire (born 1989) started working as an intern with Fontes Foundation in December 2013, and took over, after only three months, the responsibility of the communication with the projects in western Uganda. She holds a Bachelors degree in Economics and Management from Uganda Christian University. As a fluent Runyakitara speaker, she has established a good relationship with our staff, the communities and the scholarship students in the field. 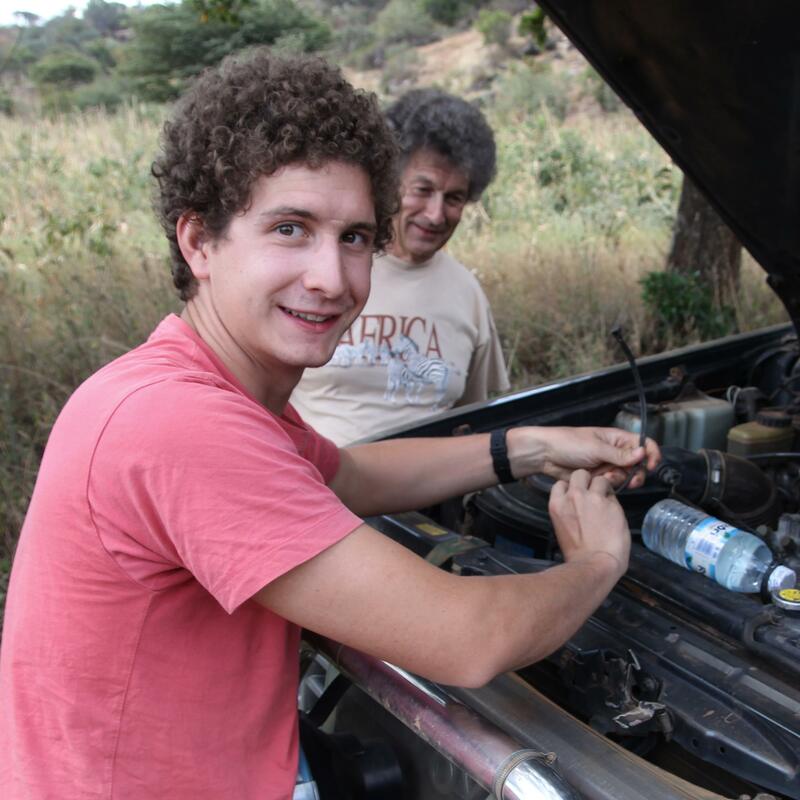 The Koestler family, which has founded Fontes Foundation more than 10 years ago, is still closely involved into the running of the organization in various forms by directing, guiding and advising the local management in Uganda. The Koestler family members are working on a pro bono/voluntary basis and do not receive a salary for their engagement with Fontes Foundation. 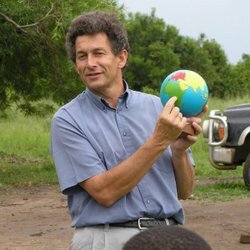 Andreas Koestler (born 1953) has a PhD in Geology and worked with the oil industry until he started his own NGO (Yme) in 1990. For over 25 years he built up an extensive competence in the water and sanitation sector, with both development and emergency projects all over the world. In 2006 he handed over Yme and started to work as a water and sanitation advisor in the Norwegian Red Cross. Fontes Foundation was created to continue some of the projects started with Yme. Today, Andreas is also working as a consultant for Fontes Foundation’s sister organization Fontes AS and is a part-time lecturer at the University of St. Gallen in Switzerland. Lucrezia (born 1983) is the Chairperson of the Board of Fontes Foundation Uganda. She has a a Masters degree in Water and Environmental Management from WEDC in Loughborough, UK and in 2007 she finished a Masters degree in International Relations in Geneva, Switzerland. 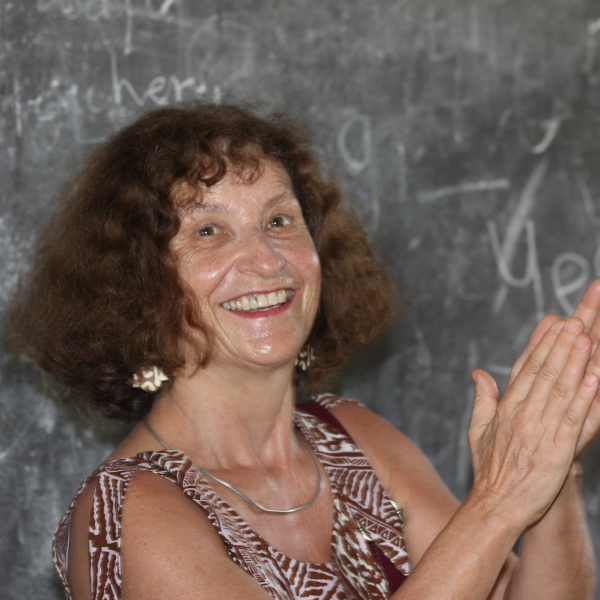 Lucrezia has worked with development projects in Africa since 2005. Her specialisation is the community aspect of development projects, as well as fund raising. She was also the Chairperson of the Board of Fontes Foundation in Norway from 2007-2010. Marius Koestler (born 1985) holds a BA in Business Administration (Bachelor) from the University of St. Gallen, Switzerland and a Master in International Studies – Peace and Conflict Resolution from the University of Queensland, Brisbane. The latter degree was obtained as a Rotary Peace Fellow, a full scholarship programme for young change-makers. Since 2004 he has been actively involved in development projects in Rwanda and Uganda, and he gained extensive field work experience during this period. Besides the occasional field work, he is currently mainly involved in managerial issues on an organizational level as well as advising on technical aspects in regards to small-scale drinking water projects. Valentin (born 1989) holds a BSc in Civil Engineering from the Swiss Federal Institute of Technology in Zürich (ETH), Switzerland and a MSc in Civil Engineering from the Swiss Federal Institute of Technology in Lausanne (EPFL), Switzerland. Since 2005, he has been involved in Fontes’ projects in Uganda and has among others managed several of the drinking water project implementations. He currently works as a senior engineer at the Norwegian Directorate for Water Resources and Energy, but continues to be an important contributor to our technical know how. Barbara Koestler works as a music teacher and music therapist for small children in Norway. She has been involved in networking and fundraising activities for Fontes Foundation since the establishment of the organization, being the connection point between Norwegian kindergartens and schools and the African schools that are supported by Fontes Foundation in Uganda. In addition, Barbara is responsible for the communication between Fontes Foundation and the scholarship sponsors in Europe.